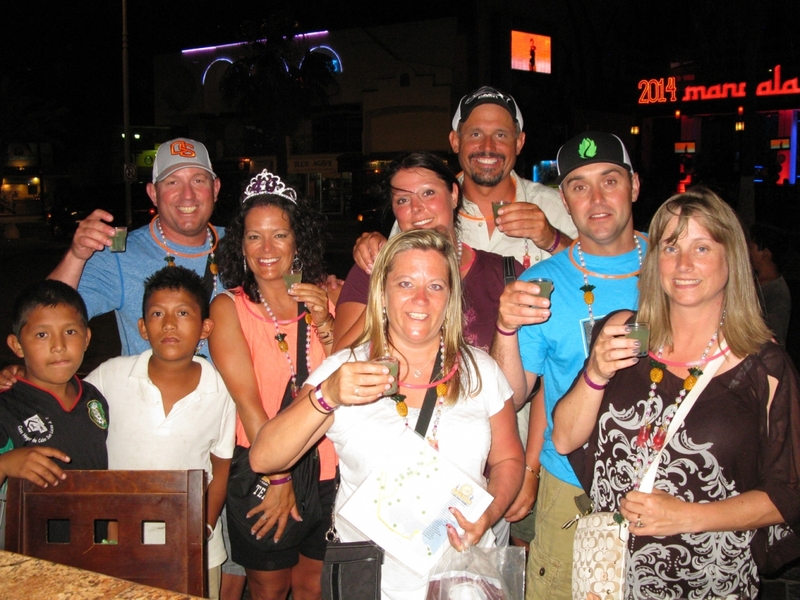 Celebrate your birthday, anniversary, graduation, retirement, or other milestone event with a FUN-TASTIC time on AMAZING CABO BAR CRAWL. 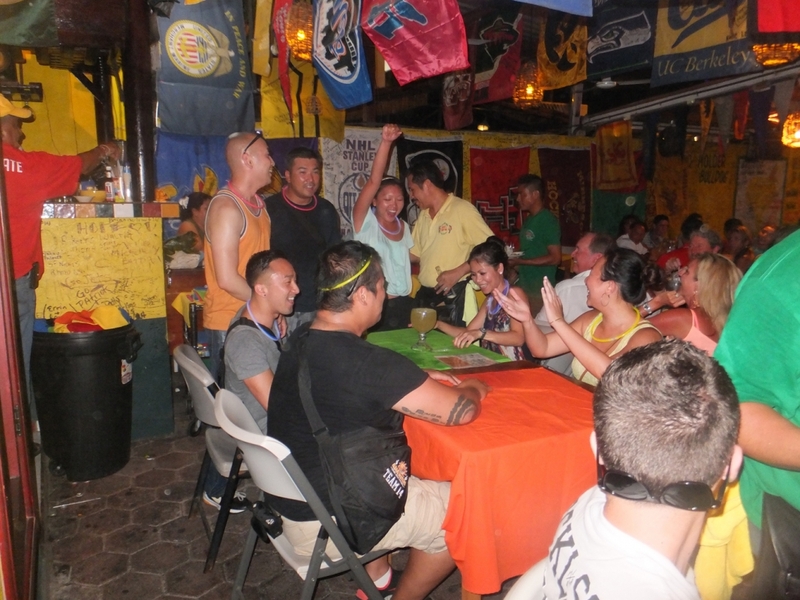 Discover the highlights of Cabo’s party life in a drinking game, puzzle solving, team format as you locate 12 secret, destination bars not to be missed. 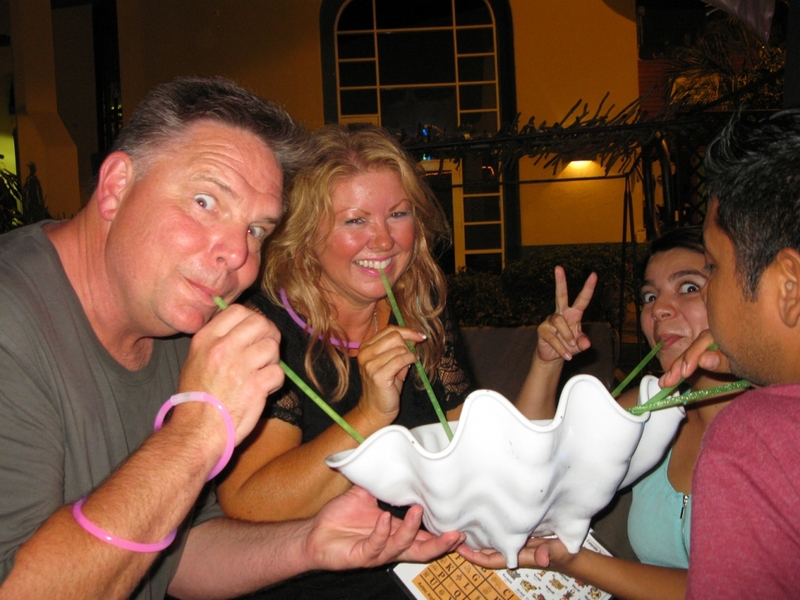 Bring your thirst for adventure and laughter as you try to outwit your fellow “crawlers” by deciphering clues and completing unique, drinking challenges at party bars, local spots, tourist musts, and the funkiest places in Cabo. 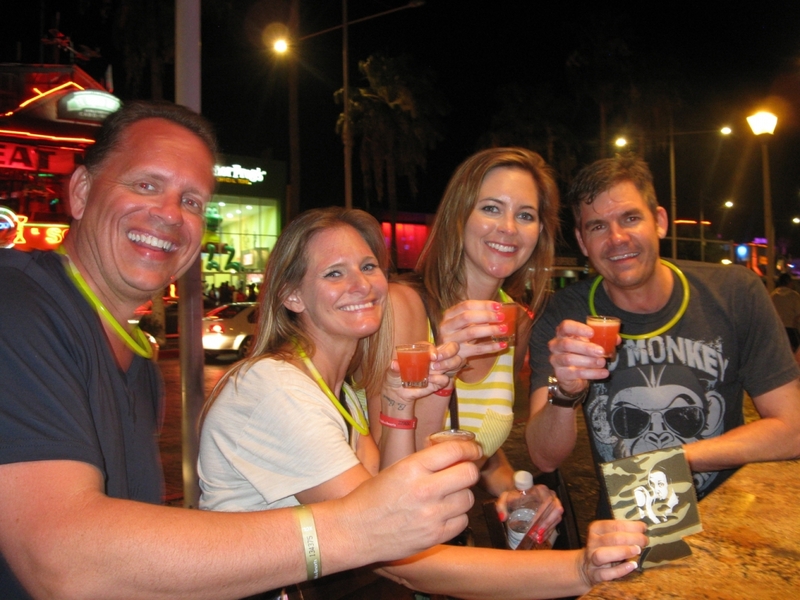 Seek the assistance of the ancient Aztecs and friendly Locals to lead your team to the coveted win at the AMAZING CABO BAR CRAWL finish line. The party doesn’t stop so it’s time to toast your special occasion with more drinks and new friends at a festive, final ceremony. 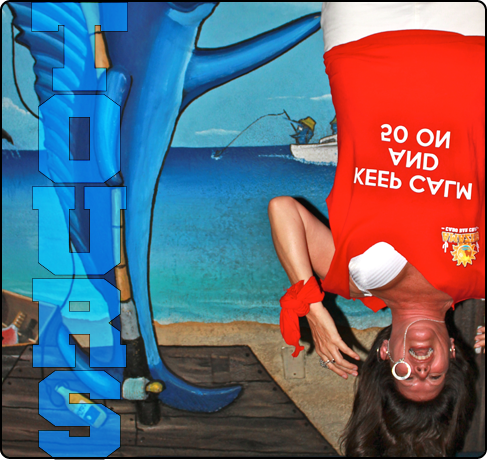 And yes the laughter continues as you watch a slideshow of zany, candid photos of the craziest shenanigans. 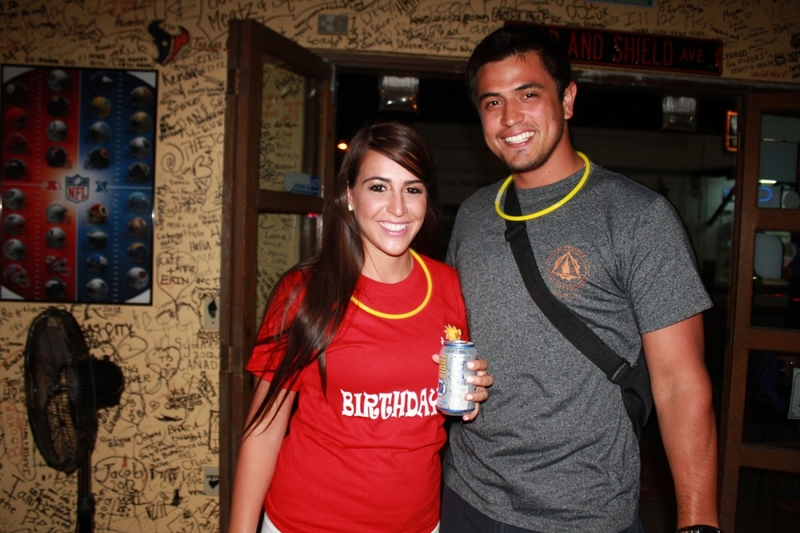 Sign up today and give yourself or a loved one the gift of AMAZING CABO BAR CRAWL! 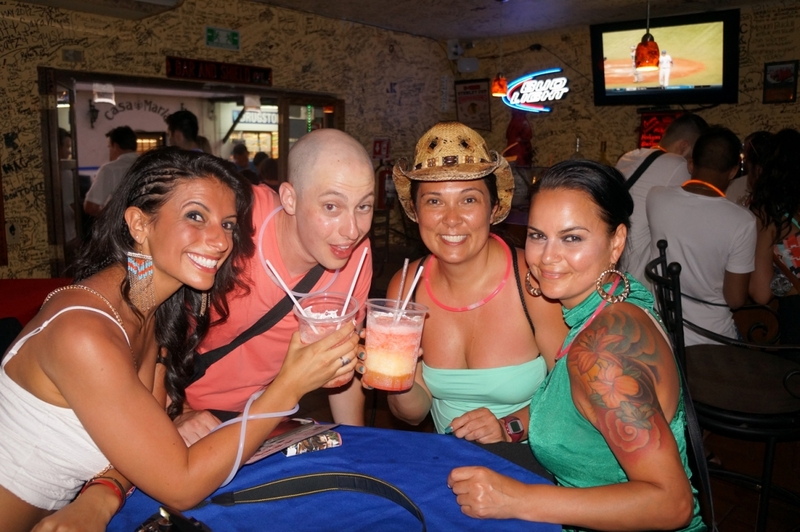 Join AMAZING CABO BAR CRAWL, TripAdvisor’s #1 Nightlife activity, or ALL-NEW AMAZING CABO BAR CRAWL…Day-Mazing and party like a Rockstar with your family and friends. 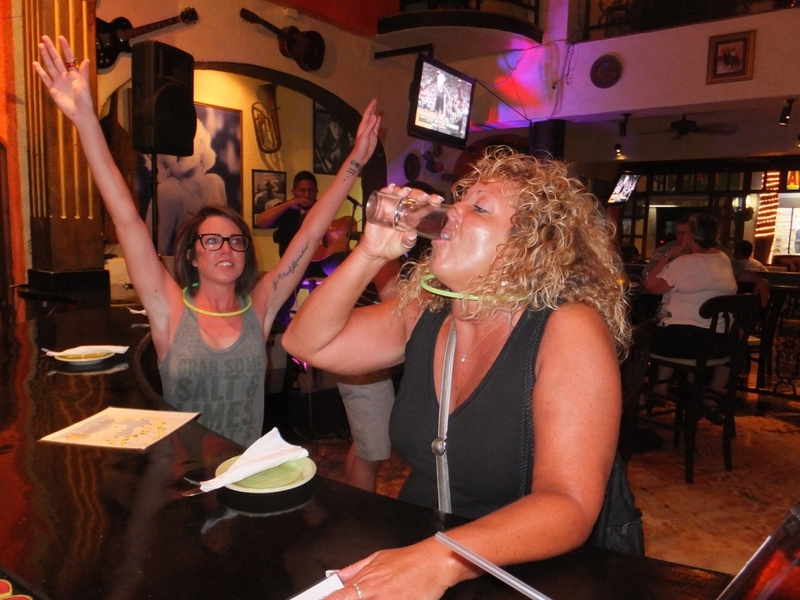 AMAZING CABO BAR CRAWL is a moderate, activity that will last an average of 2 – 3+ hours from orientation to celebration. 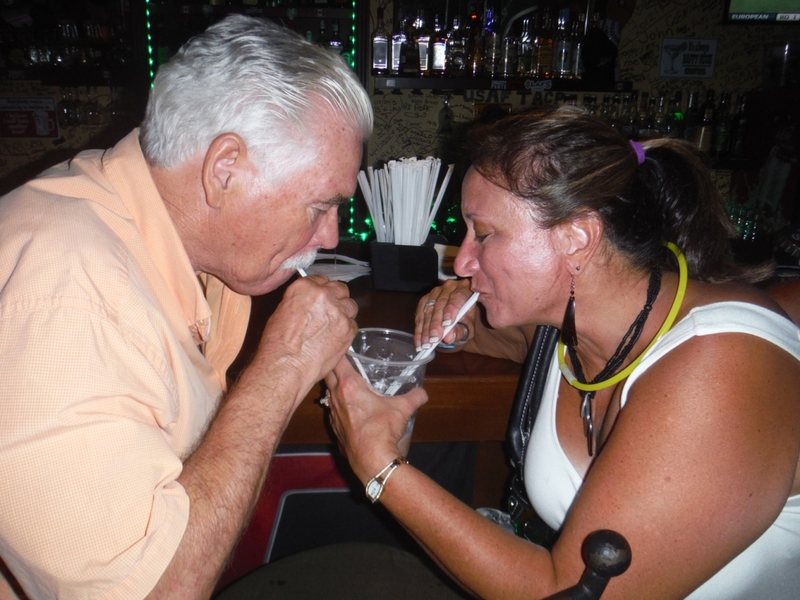 Participation in AMAZING CABO BAR CRAWL will be enjoyed by most age groups 18+…ID required. Teams of 2 – 4 are suggested for this happy party…2 for MAXIMUM Drinking, 3 for a VERY Good Time, and 4 for MODERATE Drinking. Groups choosing more than 4 people on a team will be assessed final, time adjustments of 10 minutes per extra person. 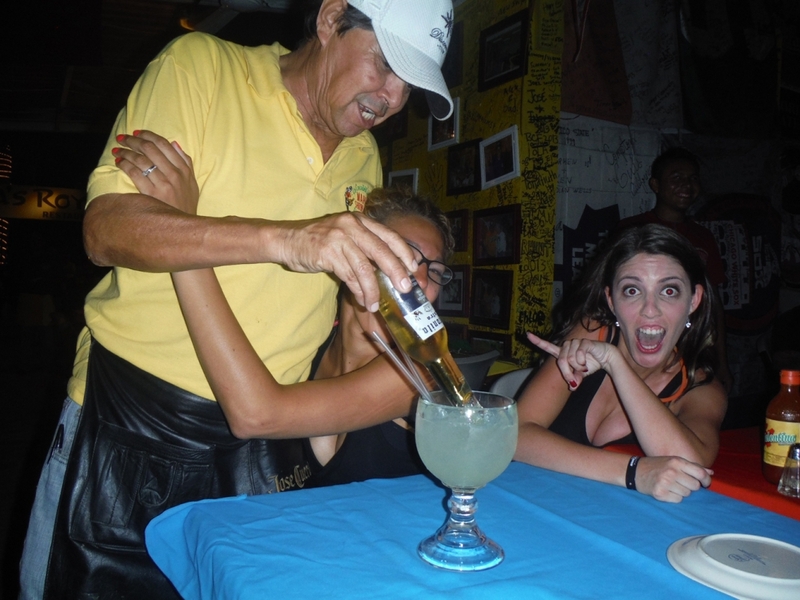 Reservations are recommended to secure your place on AMAZING CABO BAR CRAWL. 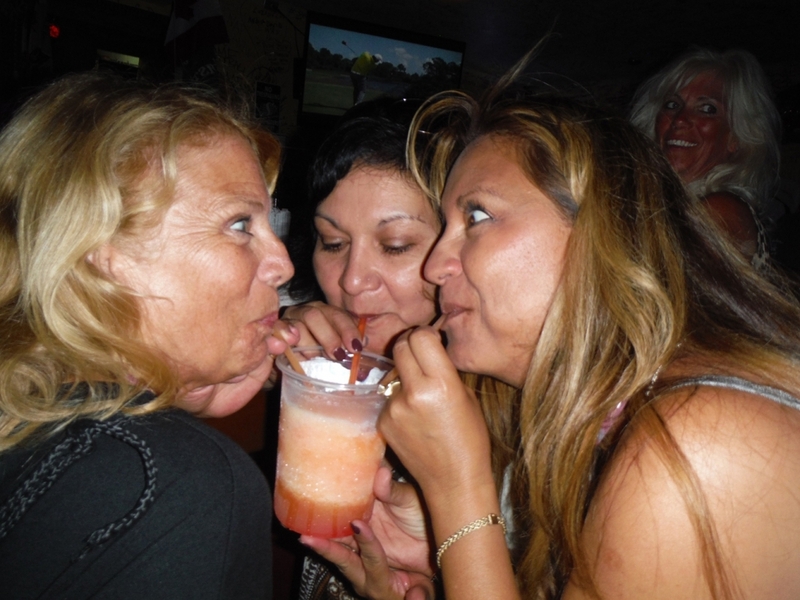 For groups of 20 or more seeking a private experience on AMAZING CABO BAR CRAWL; please contact us for information on rates, dates, and times at info@amazingcabobarcrawl.com. 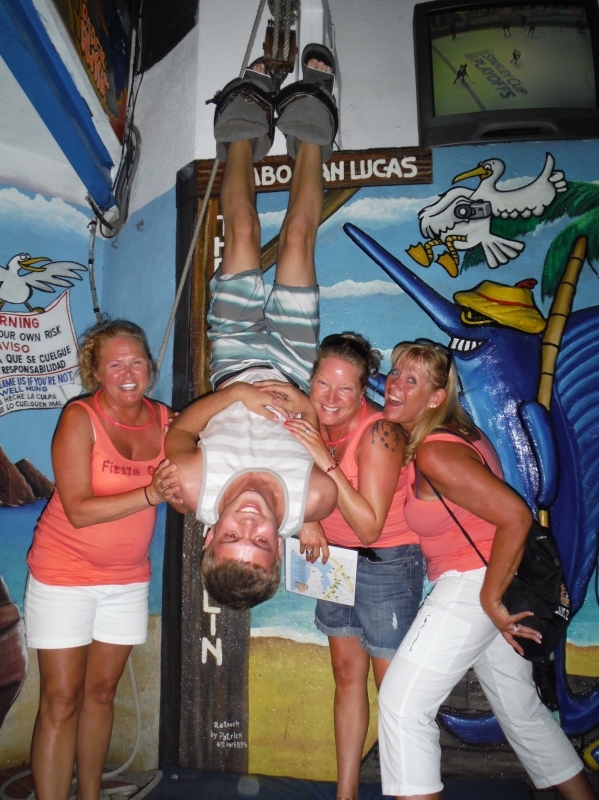 Kick-up your heels, create memories, celebrate the occasion, and choose AMAZING CABO BAR CRAWL to indulge your Ultimate Cabo Party CRAVING! !